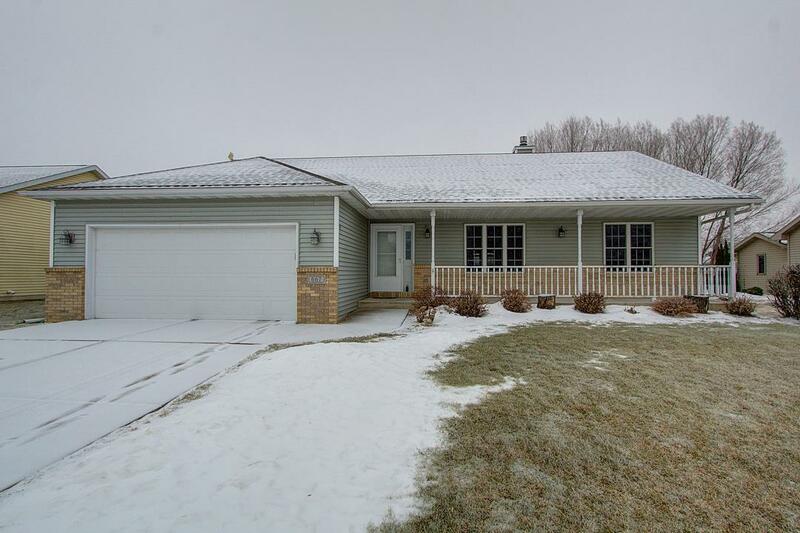 AMAZING RANCH HOME W/GORGEOUS SUN ROOM! 3 Bedrooms, Office, 3 Bathrooms, 1st Floor Laundry + Large 2 Car Garage! 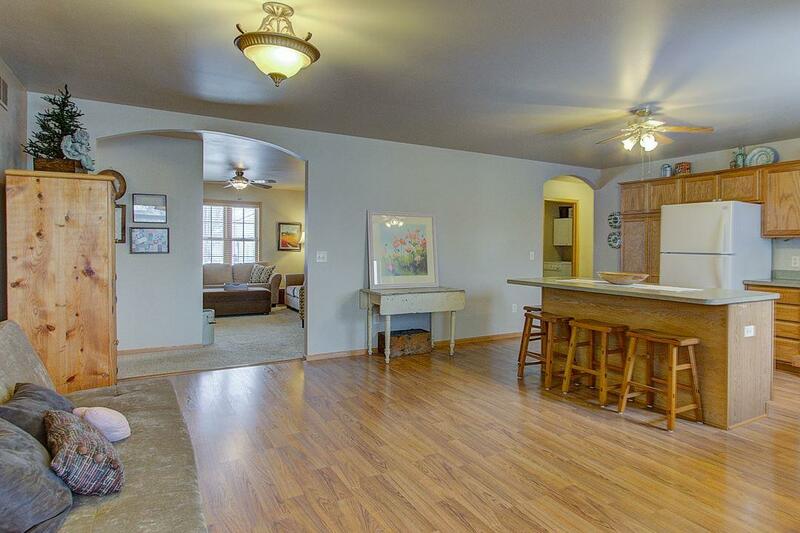 Humongous Kitchen w/Work Island, Tons of Cabinets & Dinette Area! 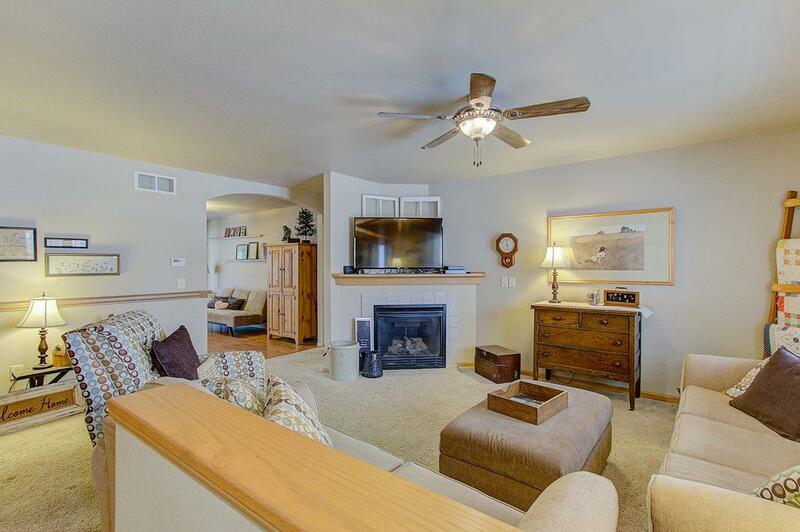 Great Room w/Gas Fireplace + Large Windows! Master Suite w/Walk-in Closet & Private Full Bathroom w/Jetted Tub! 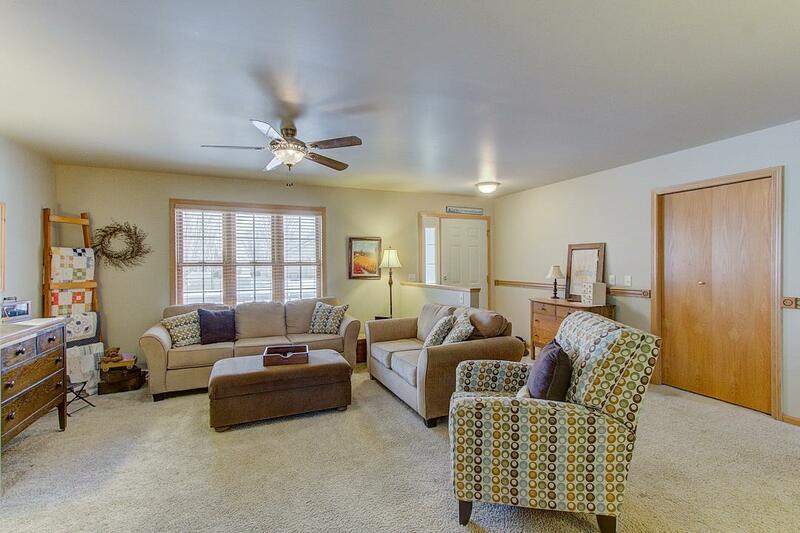 Huge Family Room in Lower Level w/2nd Fireplace + an Office or Workout Area! All Kitchen Appliances Included + Washer & Dryer! Plenty of Storage Space! Large Mature Lot + Close to Parks & Schools! $525 UHP Home Warranty Included!